Statim Medical Billing submits claims electronically for faster payment turnaround time! Typically, 35 percent of paper claims are rejected due to errors, which is not the case with electronic claims. Statim Medical Billing’s electronic medical billing services can submit claims to all leading insurance services instantly. The claims go through an intense audit process to filter errors, reduce rejections, and encourage prompt payment. Claims returned by insurance service providers do not need to undergo delayed re-processing. 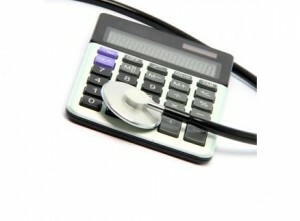 Statim Medical billing medical will analyze the rejected claims and prepares them for resubmission.